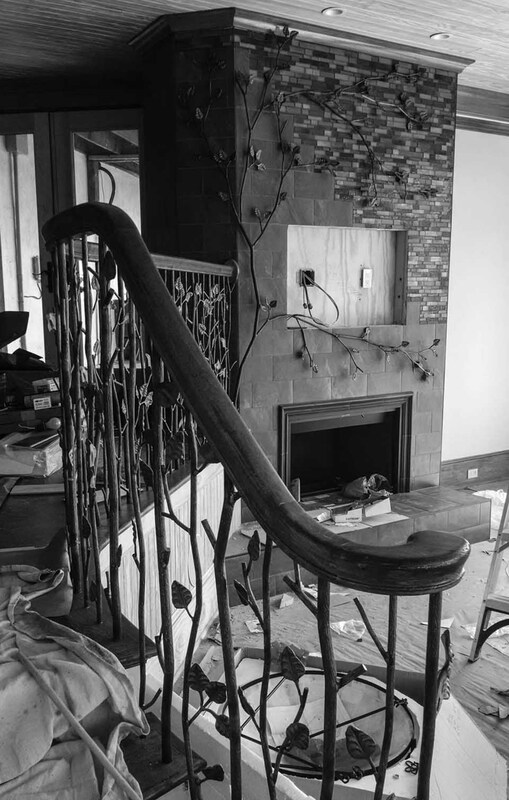 A rustic staircase incorporates organic textures and shapes, and natural warmth. 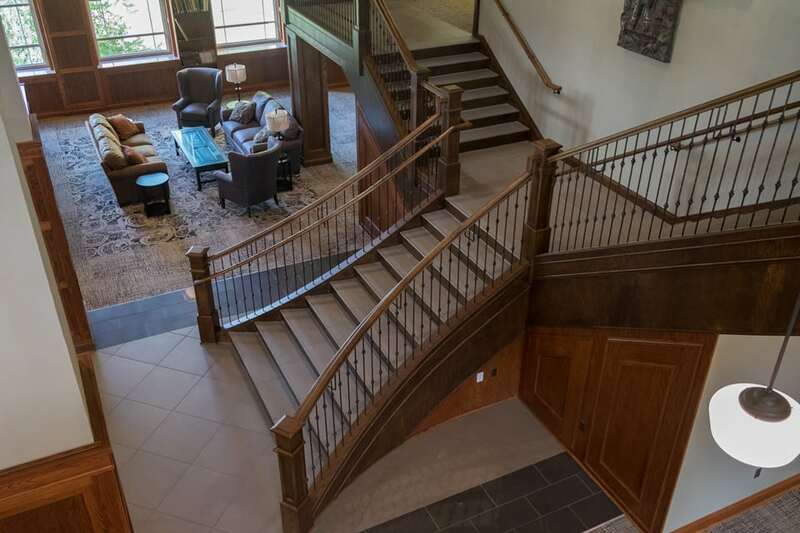 People are drawn to this style of staircase due to its ability to bring a natural feel to a busy city home, all while mimicking the engrossed style of a home out in the woods. 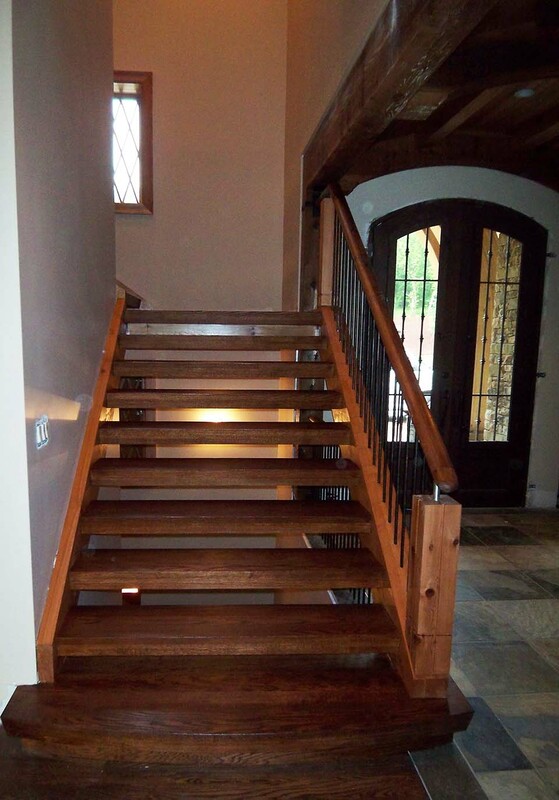 Rustic stairs evoke an honest and simple feeling within a home, for a unique style. 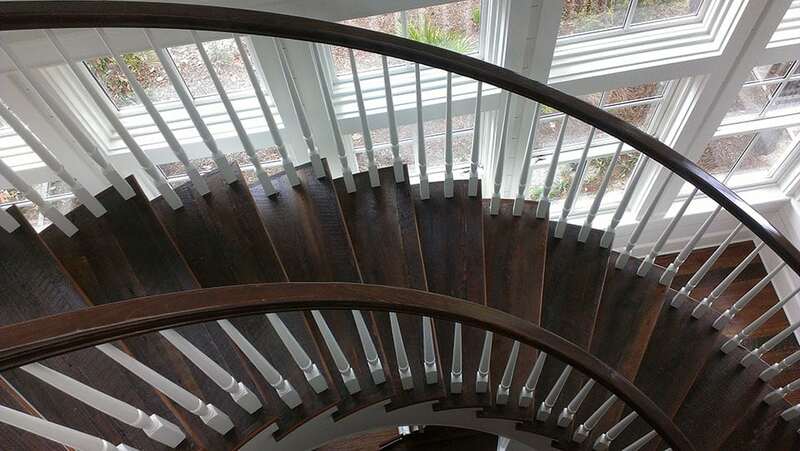 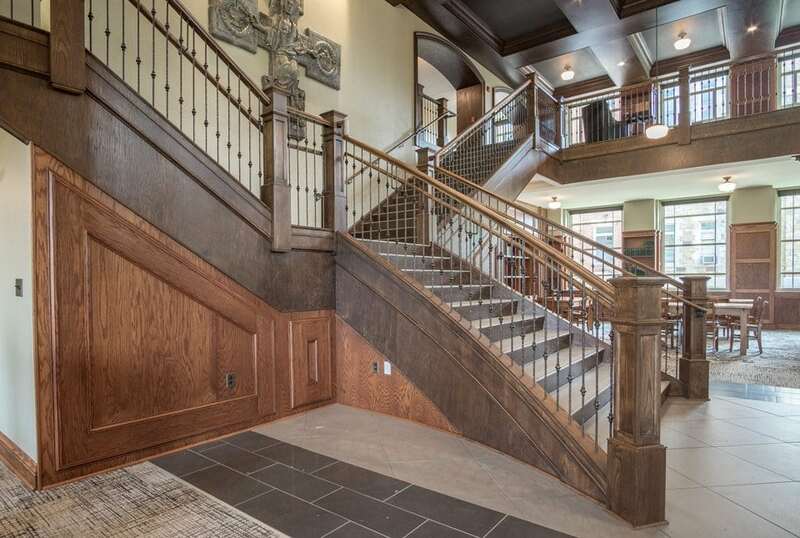 Our team of craftsmen at Artistic Stairs specialize in wood and steel stair carriages for rustic staircases that incorporate all types of balustrades available in limitless finishes. 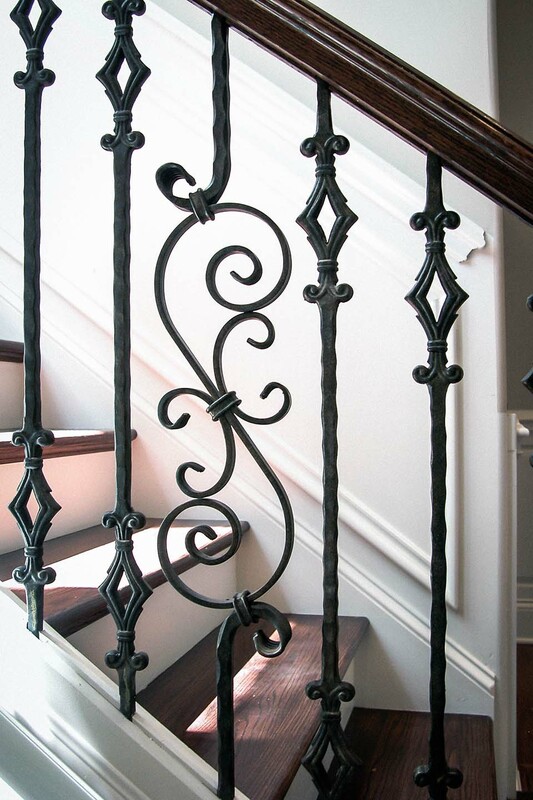 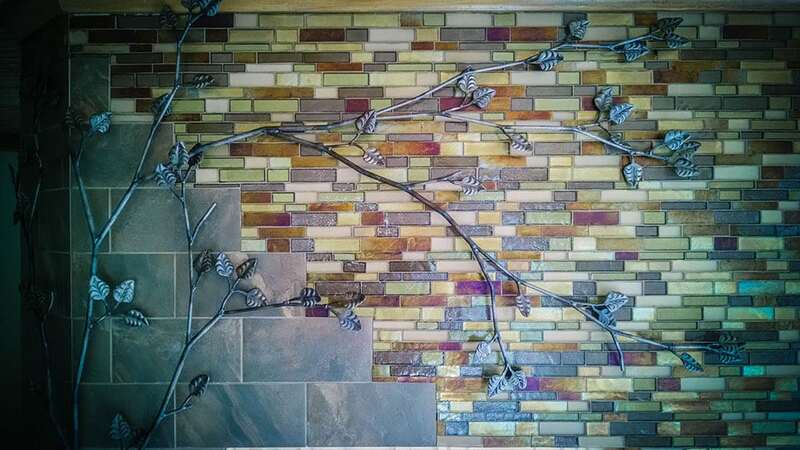 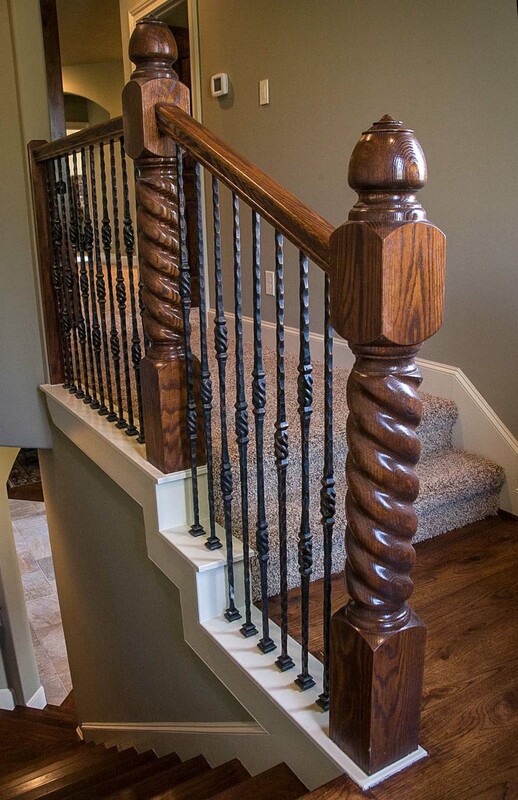 Balustrade materials include hand forged iron, glass, stainless steel, cable rail, wood, and metal. 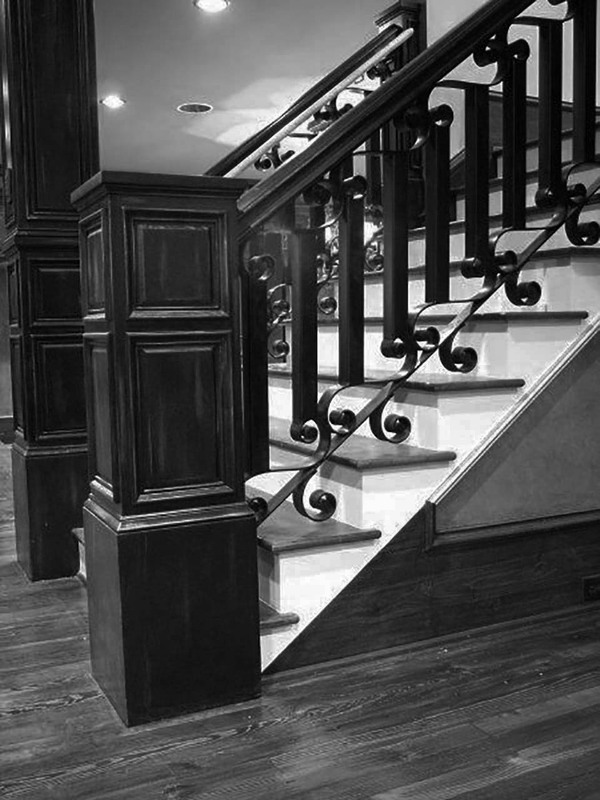 Contact us today for more information regarding our rustic staircases.